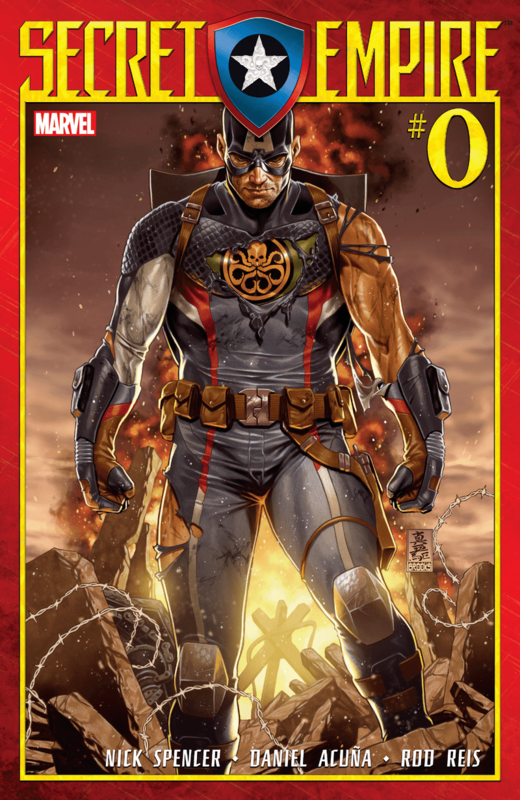 So while most of Marvel are mired with either crappy or recycled stories, I am genuinely pleased with what has been happening with the Captain America books as of late, including Steve Rogers’ Captain America book and Secret Empire. 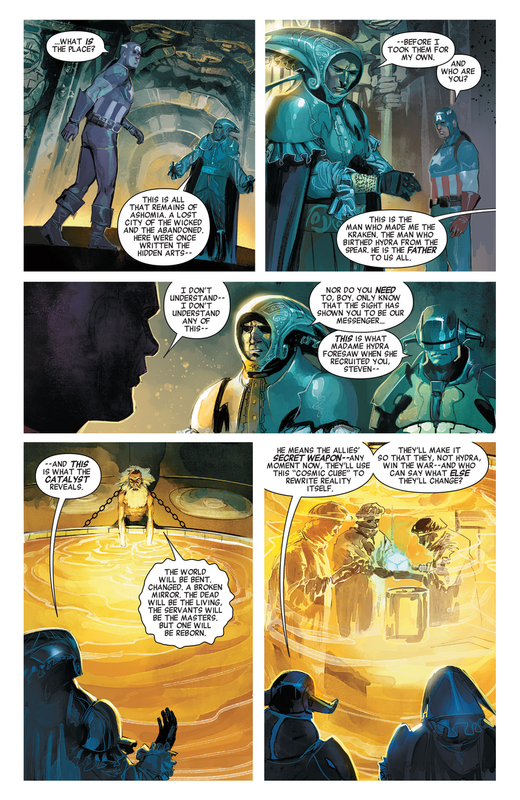 So allow me to dissect moments and bits from Secret Empire # 0 starting with how Steve Rogers managed to stay evil and stay HYDRA despite the Allies’ use of the Cosmic Cube. 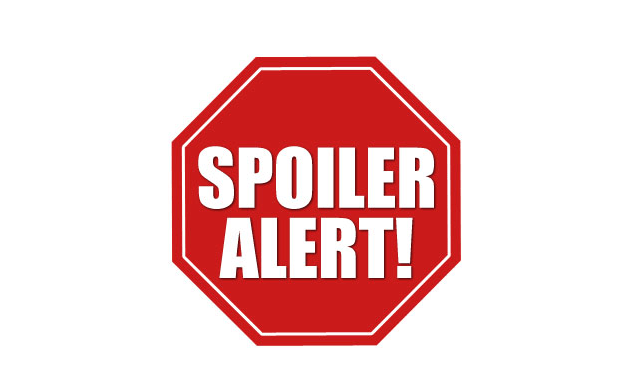 SPOILERS for Secret Empire # 0 by Nick Spencer and Daniel Acuna. The issue actually begins with an explanation for that. Steve Rogers, already the recipient of the Super Soldier Serum, had gone to a secret meeting with one of HYDRA’s top brass, Kraken in what was referred to as the birth place of HYDRA in Japan. There he gets to meet the so-called “father” of HYDRA and a vision in a pool. 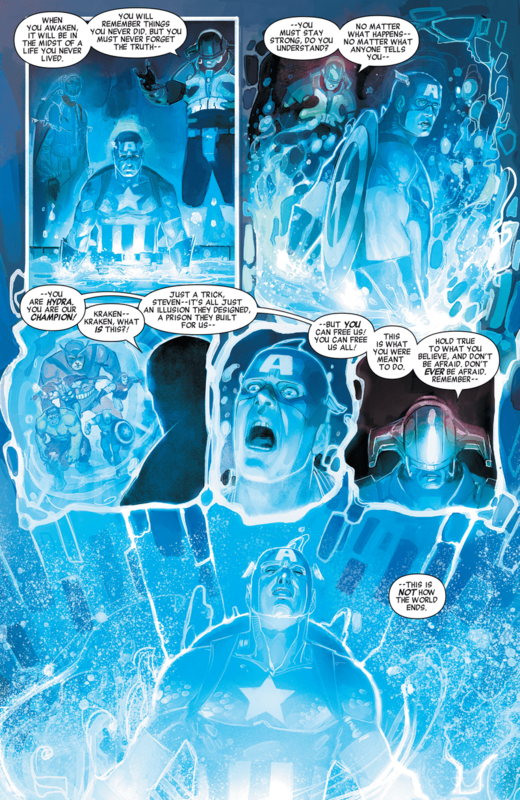 We also get to see the Allied forces turning their attention on the Cosmic Cube all thanks to a “holy” pool for HYDRA called ‘The Catalyst’. With seconds to spare before the “real” reality gets wiped out thanks to the Cosmic Cube, Kraken puts Steve in a pool where the latter witnesses some future level stuff like the birth of the Avengers and more. 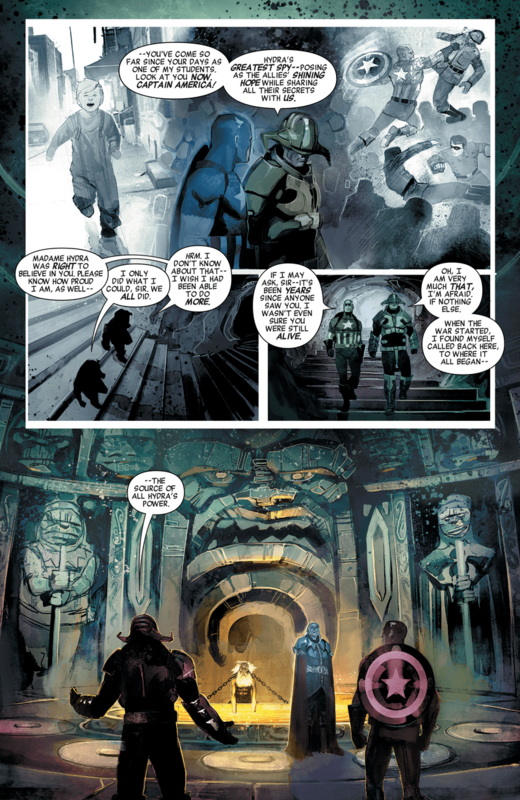 Kraken and mysterious HYDRA dad also gives Captain America, some bits of reminder. A reminder to remember who he is, what his mission is and what they intend to do. 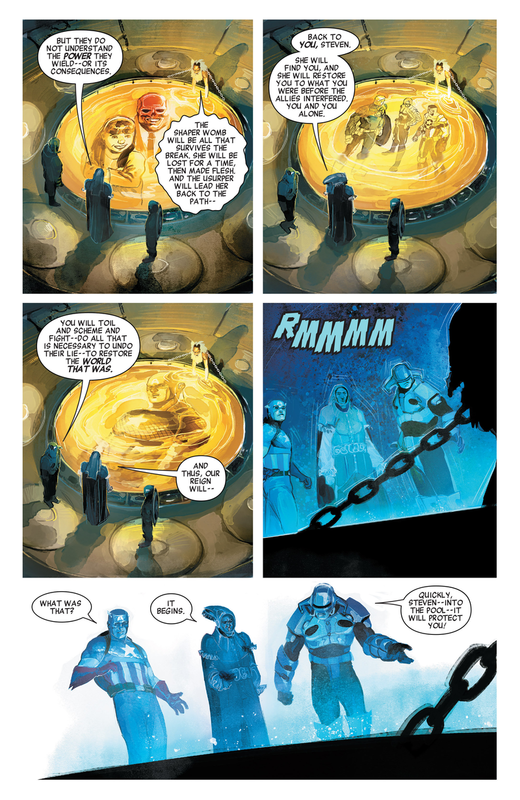 Apparently the pool saved Captain America’s “evilness” and kept his general intentions safe from the reality-warping the Cosmic Cube had done. So what do you think guys? 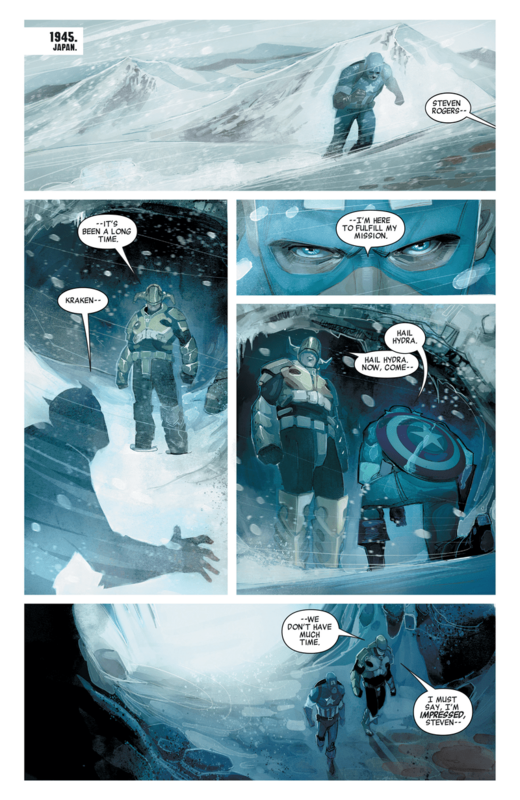 I though Secret Empire # 0 was such a treat. Definitely picking up the trade when it becomes available.